The Framework is not what it once was. With Queen gone, the various Crews war and fight for resources, laying claim to whatever they can. Now a monster has arrived, wreaking havoc and drawing Phoenix and Beam away from their Crew. The monster leads them to the strange huntroom and its whirling lights, and soon they find themselves on the surface of Earth with no way back home. Here they meet the People, the brutal remains of humanity, at war with a mysterious race of people who call themselves elves. Soon Phoenix and Beam find themselves embroiled in this war—but are they fighting for the right side? And does the enigmatic woman who leads them really have their best interests at heart? EXCERPT This is a scene from the cold open. Segena paced along the scaffolding, feet bending the wood slightly with every step. The height didn’t bother her—or the depth, rather. Just on the other side of the scaffolding was a three hundred foot pit. It wasn’t nearly deep enough. The island of Stromboli was almost entirely made up of it, a mountain rearing up from the Tyrrhenian Sea like the fist of a god. Even now, smoke was rising from its tip. And besides, they were digging on the edge of the island, closer to the sea. If the volcano did erupt, they’d have warning. Just then Kenjeb finally arrived. The scaffolding shook, suddenly, nearly throwing the three of them off into the pit. Segena found herself clutching the side rails, knuckles white. That had been unexpected. Was the smoke plume from the volcano thicker, or was that just her imagination? And Segena stared out at the volcano, wondering if they would have enough time. 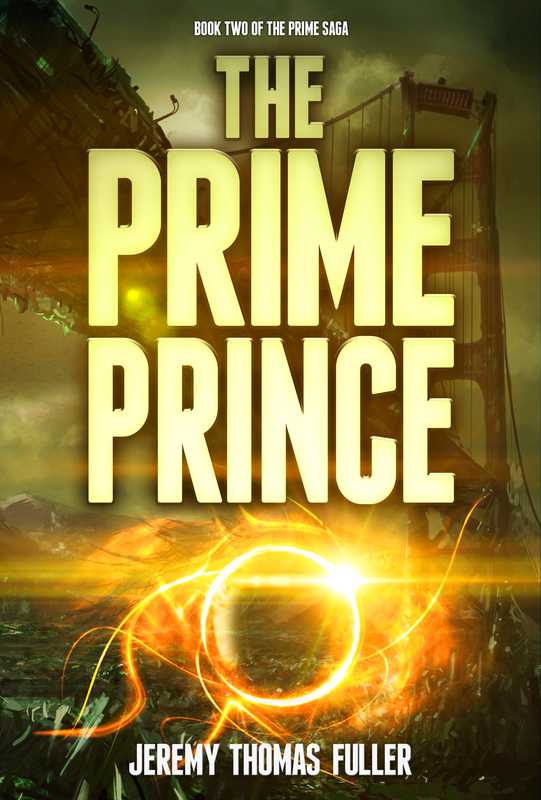 A gate flashed into existence on the platform next to her, and Zel strode through. “How’s it looking?” he asked. Segena smiled at him. She couldn’t help it—he was gorgeous, tall and slim and muscular and not nearly as dirty as these other humans. Dark hair cascaded down his back in proper jata form—what the older Earth had called dreadlocks. He looked good. She was proud of him. “Right this way,” Zel said, stepping back through the swirling gate. The spider on Segena’s shoulder crawled back into her pocket as she felt the darkness and light shimmer over her, her feet crunching on hard gravel. Then she caught a nearby bird and the world resumed its existence around her. She was back in Gulthurub. 7000 miles in the space of a thought. Around them, the People were preparing for war. The pieces were finally coming together.